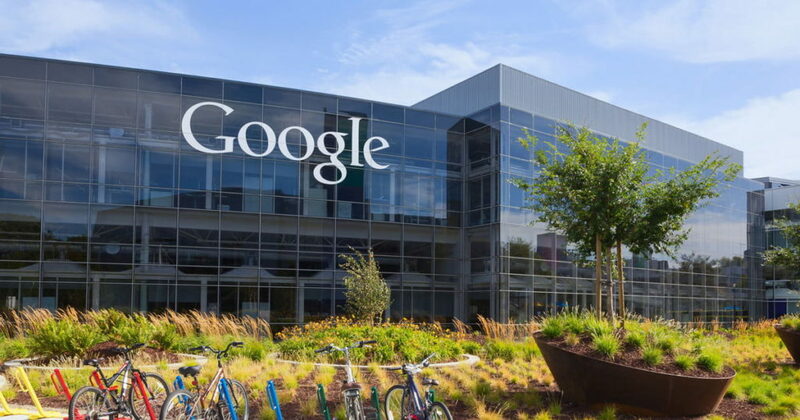 Founded in the year 1998 by Larry Page and Sergey Brin, Google is an American multinational technology company that specializes in Internet-related services and products which include online advertising technologies, search engine, cloud computing, software, and hardware. With a market valuation of $132 Billion and is the world’s second most valuable brand. It’s because of the right marketing mix of Google and a good marketing strategy that helped it diversify its business from being just a web-based company to now a product maker organization as well with its Google Pixel smartphones and chrome book laptops. Let’s check out the complete Marketing Mix of Google and Google’s 4ps of marketing mix and well they implemented the 4p’s of marketing that has helped them with their business diversification. Google as a company uses product development as a major growth strategy. Owing to a strong product development team, Google keeps developing new products to expand and diversify its business. Below are some of its prominent and popular products known to customers. Search engine – The one thing that comes to your mind when you hear the word “Google” is “search engine”. Its the flagship product of Google. Google Adsense – 80-90% of the revenue that Google draws is from its Google Adsense Program. Adsense is an advertising network for most online publishers. The Google ads that you see needs a platform where these can be shown and that platform is provided through the Adsense program using its network of publishers where the ads are shown. Youtube: This product of Google’s does not need any introduction. Youtube is the biggest online video streaming platform of the world and is another revenue source for Google. Google Pixel: After the web-based solutions, Google forayed into hardware products as well and introduced its own range of smartphones “Google Pixel” which is considered as a potential competitor for Samsung and iPhone. There are different pricing strategies that Google uses for its products. These strategies depend on the products that are offered to the customers and the level of competition present in the market. 1. Freemium Pricing: ” Free ” + ” Premium” pricing. Google follows this pricing model for its products like Gmail, Google play services etc. In these products, the basic offering is free to use for customers but in order to use additional features like extra storage space ( above 20GB of storage space) in Gmail or to get an access to unlimited songs in Google Play, one will need to pay extra money. 2. Market-Based Pricing: Market Based pricing is used for products like Google Pixel, Chromecast where the price of the product is based on the market conditions, competitor pricing etc. 4. Value-based Pricing: Value-based pricing strategy is used for its AdWords online advertising service, where advertisers could place bids based on their perceptions of the importance of these advertisements. Being an internet company, place plays an important role in the marketing mix of Google. Since Google offers a mix of web-based solutions and hardware products, it uses both Online and offline channels for promoting its products and making users aware of them. 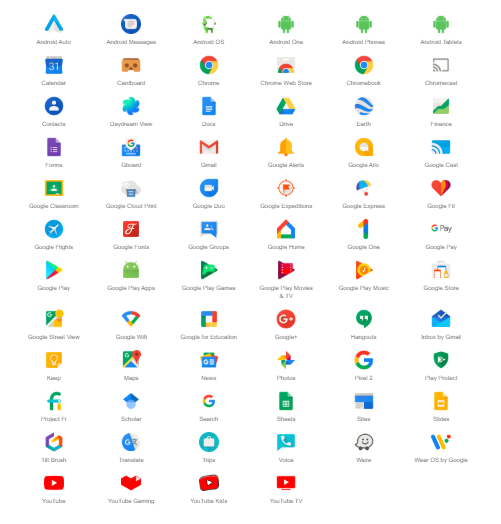 Most of the products are available online for users to access them like Google Apps are available on the Google app store for users to download. But for products like smartphones, laptops etc, Google uses retailers as well as online channels to promote and sell them. Adding on the offline channels for the distribution and promotion purposes allows Google to reach out to larger audience base. Marketing mix of Google would be incomplete without mentioning the Promotional strategy that it uses for promoting its products and services. Google’s global presence, its popularity and its dominance, mean that the company does not have to put in a lot of firepower for the promotion of its products. The company uses minimal promotion for promoting its products, it uses a mix of TV commericals, Online ads and offline promotion to achieve the same.